Limbo’s art style and gameplay captivated gamers in 2010, but would only keep you busy for a couple of hours though. Limbo was one of the most pleasant video game surprises of 2010, a game that featured a brilliant black and white art style, and one that managed to be moving without having much of a story or character development. 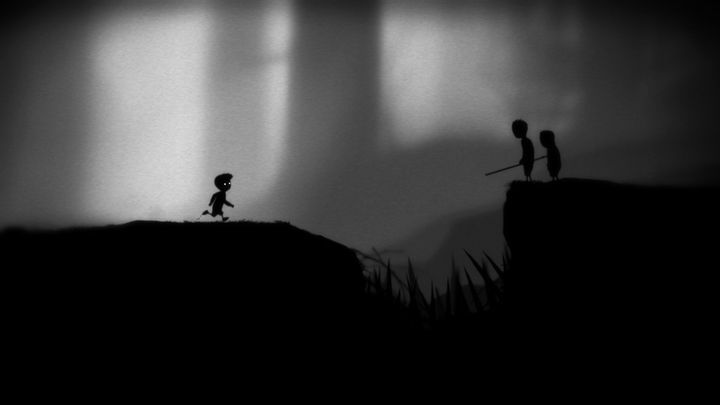 In Limbo, players had to guide a boy in a desperate search for his sister, dealing with all sorts of traps and obstacles in the mysterious world of limbo. And perhaps the most noteworthy aspect of the game was the brutal way in which death was depicted, as one misstep could lead to the player character being cut to shreds by a sawblade, impaled on spikes or electrocuted… And even if Limbo was only good for a few hours of gameplay, solving the game’s puzzles was enormously satisfying in this 2010 indie hit game.